The best of lives, it is said, is one that keeps on giving long after it has physically left the earth. 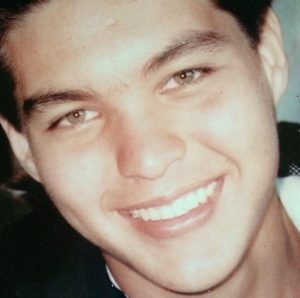 Today, 21 years after he passed on, Mikel Lovina’s family and friends, and even those who do not know anyone at all in his circle have done just that for him. 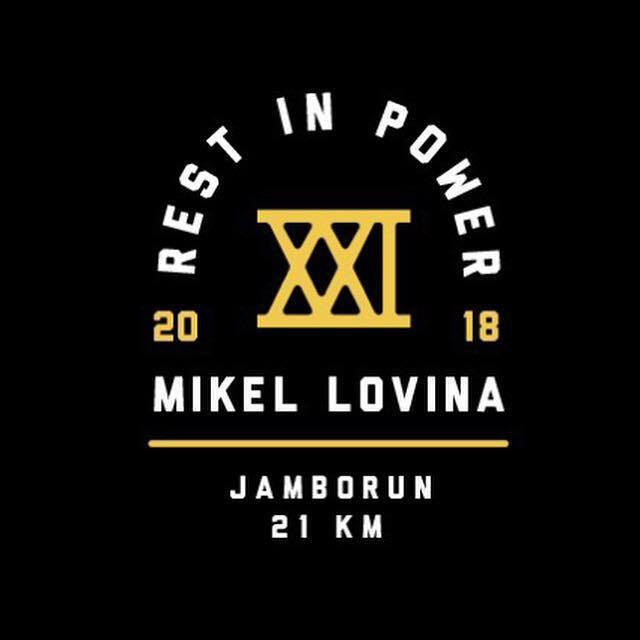 The Mikel Lovina Jamborun is a 21-km run that commemorates the passing of Mikel Lovina, who was only 18 when he died in a car accident in 1997. 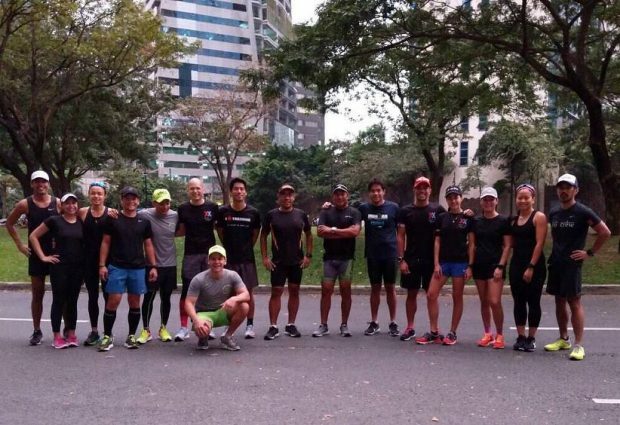 In 2013, friends and family decided to run 16 kilometers to commemorate the years since Mikel’s passing. Since then, it has become a yearly tradition and has also evolved into a fundraising event for charity. 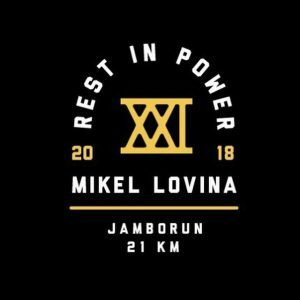 The 2018 Mikel Lovina Jamborun was held on February 4 with runners participating from anywhere they were located, as long as they sent proof of their mileage and used the hashtag #MikelLovinaJamborun. This year’s Jamborun proceeds will go to NVC’s Love Bag project. 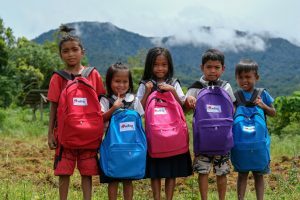 The Love Bag consists of a sturdy backpack filled with one year’s worth of school supplies, given to a child of limited means living in remote parts of the Philippines. A donor also pledged to provide Mingo Meals to the evacuees of Mt. 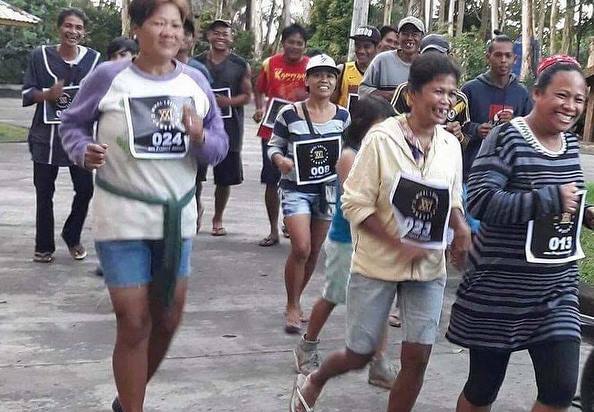 Mayon if the runners are able to clock in a total of at least 1,000 kilometers by dedicated their run on February 4 to Mikel Lovina, using the event hashtag. At the end of Jamborun, Mikel’s memory had resulted in 327 Love Bags donated and 1,727.66 kilometers run for the Mayon evacuees. Here’s a Facebook message from Mikel’s sister, Ines. They didn’t have fitness trackers or even smartphones, so we had to manually clock in their mileage. 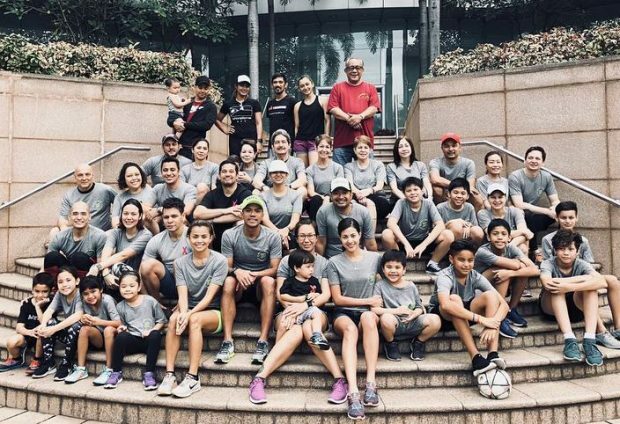 But NVC recipients and their families, along with some NVC staff, totaling 27 runners, ran a collective 63.18 kilometers as their loving way of giving back and paying forward. 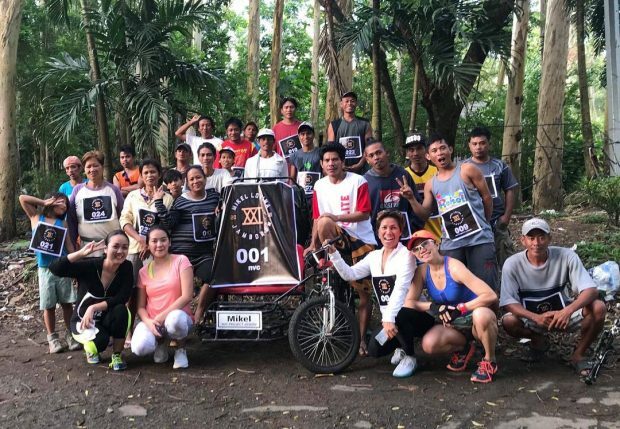 The runners were led by a pedicab donated last year in Mikel Lovina’s memory.